Nashville, TN (October 13, 2014) – Superstar songwriters Dean Dillon and Jamey Johnson will salute Hank Cochran at a tribute concert on November 16. The pair will host the event, gathering friends of the late songwriter for what promises to be an unforgettable night of music and memories. Top-tier tunesmith Scotty Emerick (“Beer For My Horses,” “I Love This Bar”), joins the lineup, which also includes hit songwriter/producer Buddy Cannon (“Set ‘Em Up Joe,” “Give It Away;” Kenny Chesney, Willie Nelson, Jamey Johnson) and singer/songwriter Jesse Whitley, son of the late Keith Whitley. The tribute kicks off the final evening of the 10-day long 30th Frank Brown International Songwriters’ Festival, held “live on the line” from the world-famous FloraBama Lounge. The club is located at 17401 Perdido Key Drive, Perdido Key, Florida; the music starts at 6 p.m., and more information can be found HERE. Cochran’s discography reads like a “Who’s Who” of contemporary music. His songs have been recorded by Chet Atkins, Junior Brown, Jimmy Buffett, Johnny Cash, Elvis Costello, Bing Crosby, Vern Gosdin, Merle Haggard, Emmylou Harris, Waylon Jennings, Tom Jones, Loretta Lynn, Dean Martin, Wayne Newton, Elvis Presley, Reba, Linda Ronstadt, George Strait, and Lee Ann Womack. He penned numerous classic tunes, including “I Fall To Pieces,” “She’s Got You,” “Set ‘Em Up Joe,” “Is It Raining At Your House,” and “Don’t You Ever Get Tired of Hurting Me.” As a recording artist, Hank first found fame in the 1950s when he and Eddie Cochran (no relation) formed the rockabilly duo, The Cochran Brothers. 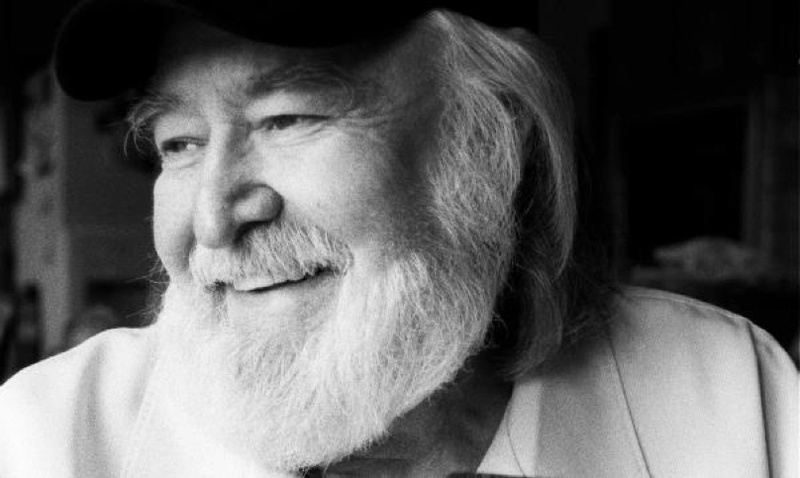 Hank topped the Americana Music Chart in 1997 with DESPERATE MEN: THE LEGEND AND THE OUTLAW. In 2002, he released his last CD, LIVIN’ FOR A SONG: A SONGWRITER’S AUTOBIOGRAPHY, to much critical acclaim. The disc’s title track was featured on Johnson’s 2012 CD, with additional vocals by Willie, Merle and Kris Kristofferson. Hank will be inducted into the Country Music Hall of Fame later this month. The award follows his 1967 inclusion in the Country Music Foundation’s Walkway of Stars, the unanimous vote that earned him his place in the Nashville Songwriters Hall of Fame (1974) and a place in the Mississippi Musicians’ Hall of Fame (2003). His catalog has generated more than 36 million performances, which, if played back-to-back, would amount to more than 200 years of continuous airplay. For more information on the Frank Brown International Songwriters’ Festival, click HERE. Jamey Johnson’s tribute to Hank was fantastic!